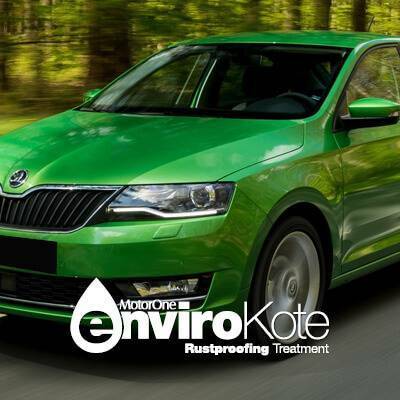 At Newcastle Skoda, we offer a wide range of car care solutions that will help you maintain that showroom shine and enhance every driving experience. Spend less time cleaning your car and more time doing the things you love! 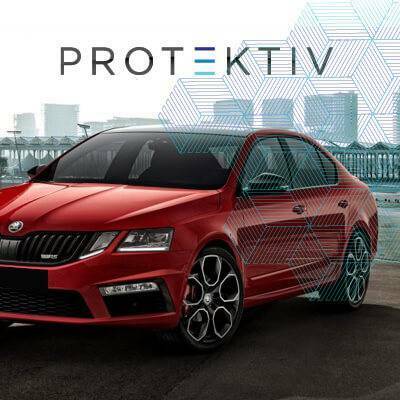 When applied to your vehicle's exterior & interior surfaces, Protektiv offers a permanent protective layer that offers incredible durability, and a reflective rich gloss shine for the paintwork. All coatings are professionally applied, are a once-off application and require no inspections. Envirokote is a water based coating that is designed to prevent the formation of structural rust in vehicles. The rust protection adheres to the metal and forms a seal over the surface, making it air tight and water tight which significantly reduces the ability for the rust process to occur. It's the performance you need without compromising the look you want. 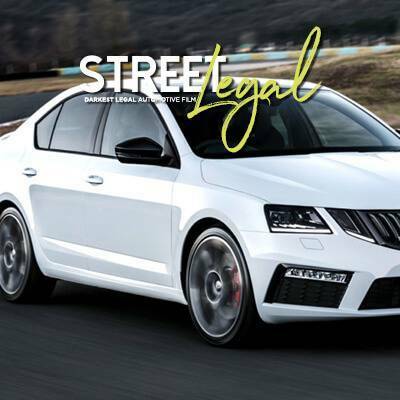 Street Legal is the darkest film on the market that still meets the legal requirements and regulations on visible light transmittance^. 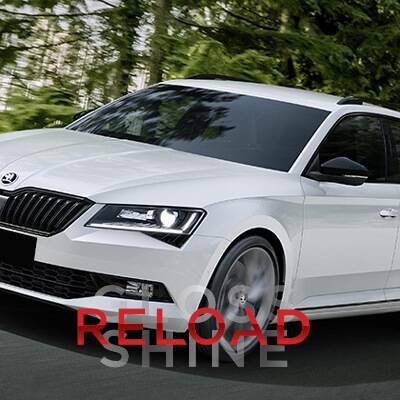 Reload that gloss and shine to your car with Reload. It's a rejuvenation and protection program designed for pre-owned vehicles between 12 months and 10 years old. As well as revitalising the paintwork's gloss, it adds a layer of durability and protection. To learn more about any of these car care items or to find out how you can protect your vehicle, visit our showroom or call 1300 000 000 to speak with our Aftermarket Specialist.